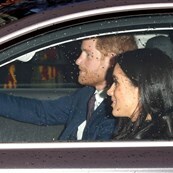 Royals gathered for the Queen's Christmas lunch amid "complex relationship"
The Queen hosted her annual Christmas lunch at Buckingham Palace today. 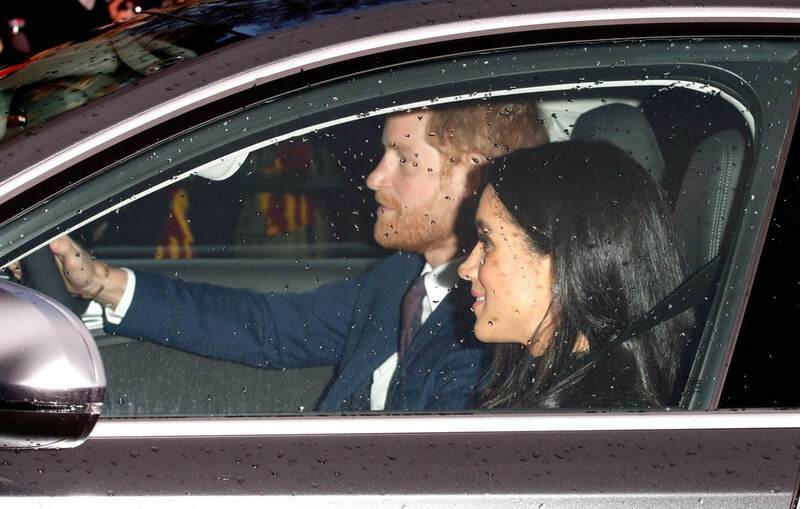 This is when the extended family is invited before the closer, senior royals head to Sandringham. 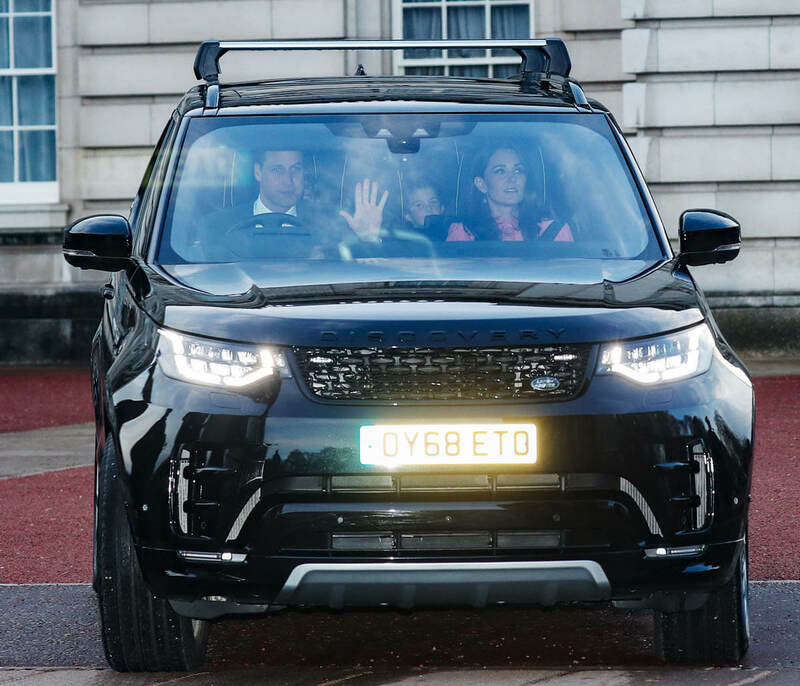 As expected, Prince William and Catherine were there, along with Big G, in the backseat, and Charlotte. Big G looks like he’s at that age where he wants to start riding up front. 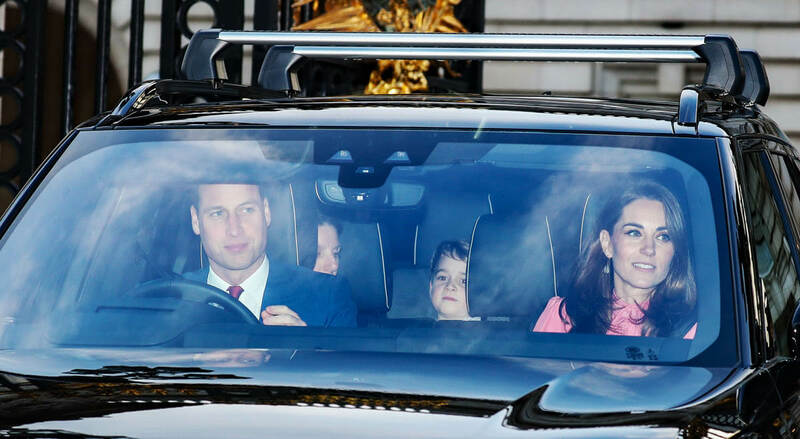 That is never fun, royal or not – when a kid is in the back mouthing off about not wanting to be in the back. 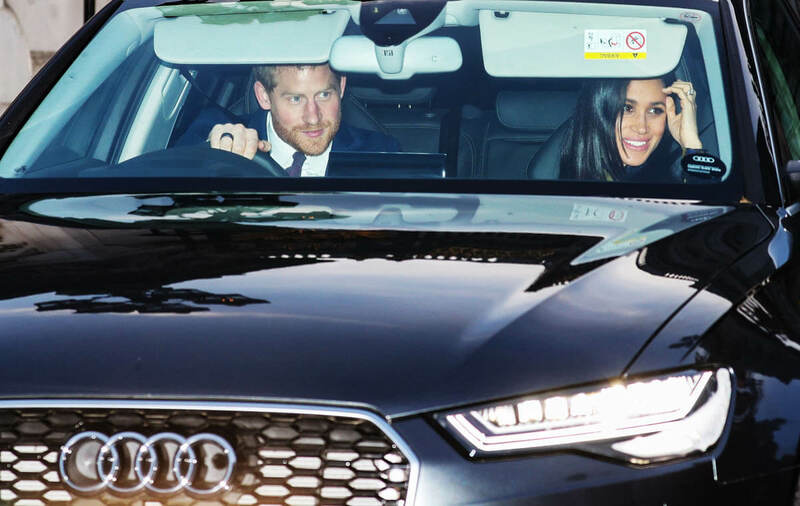 Prince Harry and Meghan Markle were also seen arriving and now some of the UK papers are making it sound like it’s a showdown, their first public event together since all the rumours started about whether or not Princess Kate and Royal Meghan hate each other. They live on the same property. If there is any awkwardness, it’s always more awkward when there aren’t any people around. At a party, you turn it on and perform. Again, that’s if there is actually any sh-t happening between them. What’s going on with William and Harry? And how do they feel that their wives have had to eat so much sh-t because of the royal politicking happening behind the scenes in their family? 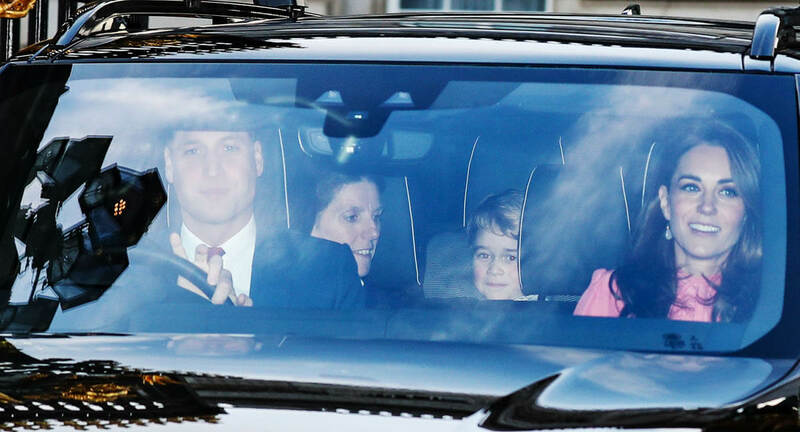 Weather permitting, will see the Cambridges and the Sussexes walking to church on Christmas morning, guaranteed. Last year, you’ll recall, the headlines were all about the “Fab Four” as they made their way in line, united. I’m predicting it’ll be the same this year and I’m curious about what that will look like. Handholding, for sure. Both couples held hands last year. 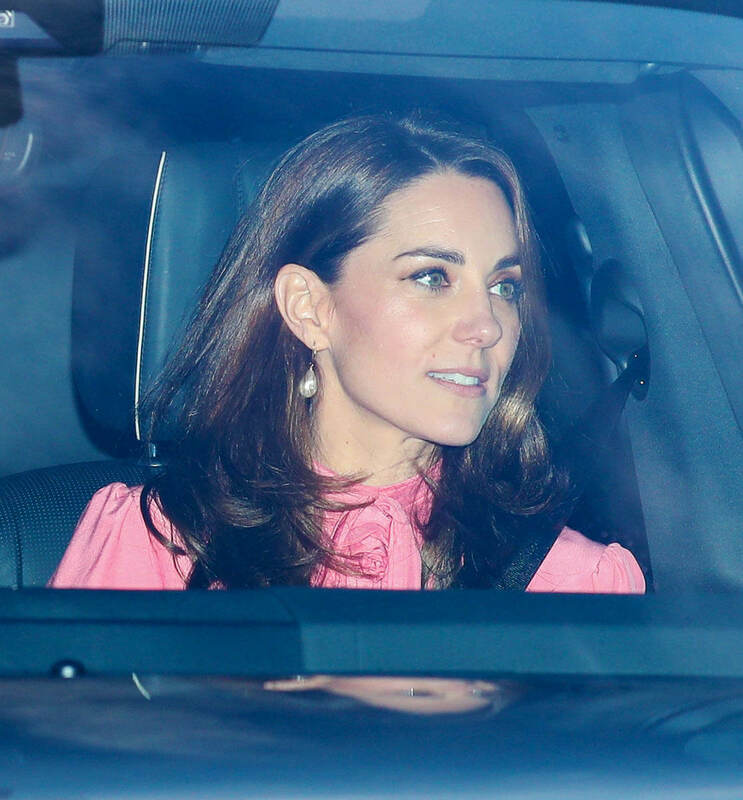 Last year it was Kate who was pregnant. This time Meghan’s the one who’s expecting. 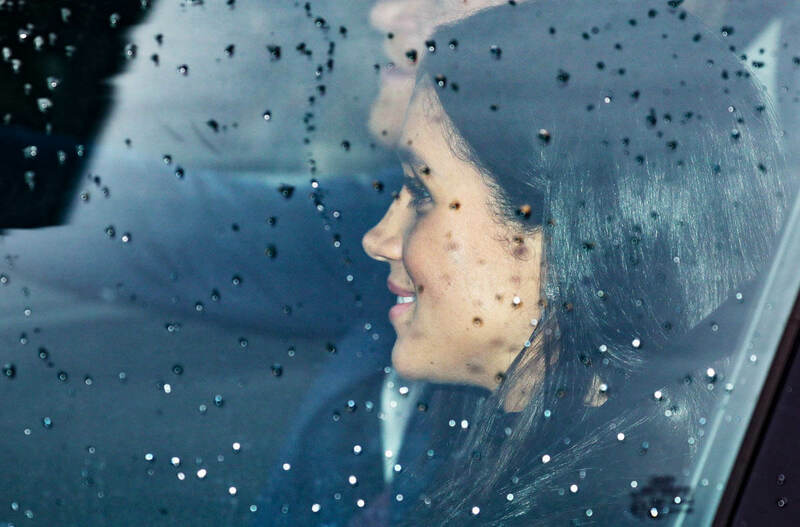 The question is, will she be belly-rubbing the whole way while she’s walking next to the future king and behind the first in line to the throne and in the presence of the Queen? Will she belly-rub while she’s curtseying?